Launched by the design house of perry ellis in 1995, perry ellis 360 is classified as a refreshing, spicy, lavender, amber fragrance . This masculine scent possesses a blend of fresh berries, tangerine, and pineapple. Accompanied by sage and jasmine herbs. It is recommended for daytime wear. Launched by the design house of perry ellis in 1994, perry ellis 360 is classified as a sharp, aquatic fragrance. 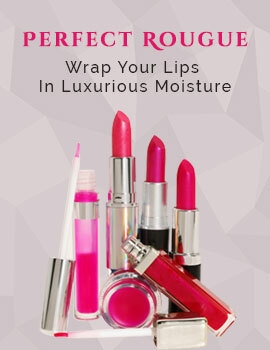 This feminine scent possesses a blend of tangerine, melon, water lily, lavender, sage, amber, musk and vanilla. It is recommended for casual wear. 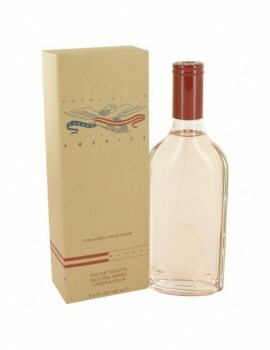 Launched by the design house of perry ellis in 1996, america is classified as a refreshing, flowery fragrance . This feminine scent possesses a blend of america's most famous flowers: lilac, magnolia, and daylilies. Accompanied by water notes of the fresh cool sea and the pure ocean air. It is recommended for daytime wear. This incredible fragrance was created by perry ellis. Its amazing scent includes a mixture of ginger, bourbon pepper, tonka bean, bulgarian leather, oak, white cardamom, benzoin, and vanilla. Perry ellis 18 by perry ellis for men was released in 2006 in hand with it's sister scent for woman . This spicy blend contains notes of lemon citrus, sea water and bergamot and ends off with a light touch of jasmine, sandalwood and birch. Reccomended for daytime use. Perry ellis 18 by perry ellis for men was released in 2006 in hand with it's sister scent for woman. This spicy blend contains notes of lemon citrus, sea water and bergamot and ends off with a light touch of jasmine, sandalwood and birch. Reccomended for daytime use. Perry ellis 18 by perry ellis was launched in 2006 for woman who have tried and loved perry ellis classic 360 . This delicate blend of flowers and fruit contains a mix of raspberry mojito, frozen pears, and pink orchids, with ending hints of sandalwood and vanilla. Feel free to turn heads with this light scent.